How do I stop a vendor from selling my work? 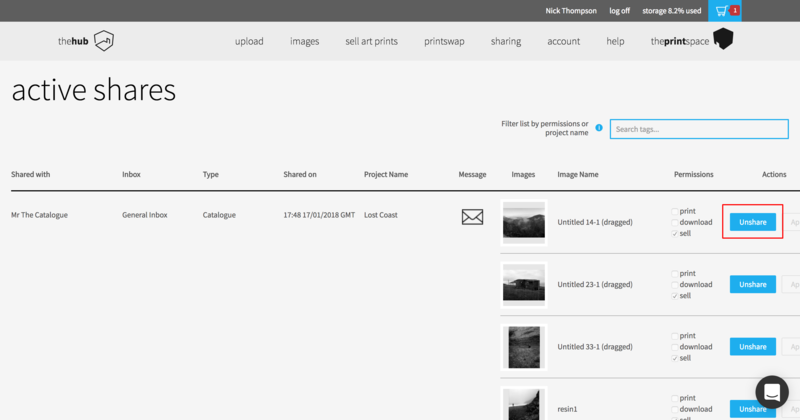 Find out how to stop a gallery or shop selling your work. If you feel that your artwork does not fit with a particular gallery or art store you can stop them from selling it by either blocking a particular image or blocking the store from selling any of your images. 4. Choose either “block image” or “block vendor” (Please note: This decision is final).